Thank you very much for showing interest in becoming a member of Global March Against Child Labour network. Global March Against Child Labour is open to civil society organisations, trade unions, child rights organisations and teachers associations that are committed to working in partnership and in spirit to end child labour. To become a member of Global March Network, the organisation must endorse the Mission Statement of Global March Against Child Labour and must adhere to its Membership Principles. Together, Global March Against Child Labour members develop and implement advocacy strategies to urge governments, international organisations, inter-governmental regional bodies and the United Nations, to take action on ending child labour. Many members work together in their countries to advocate for relevant national, laws, policies, action and their effective implementation of the same. Members can raise the profile of their work by being connected to the world’s only international network that works solely on ending child labour. 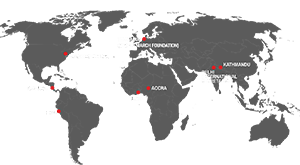 They can benefit from opportunities to connect with like- minded organisations, journalists, subject experts, have their work featured on Global March’s website and take part in workshops , trainings and consultations organised by Global March Secretariat as well as its members around the world. Global March Network provides opportunities for members to connect with other organisations working on similar issues and share their expertise, challenges and experiences in addressing child labour. Members can also strengthen their capacity through meetings, newsletters and online platforms such as our resource centre on the website. Global March Network fosters positive relationships that help members to enhance their work and capacity. We link up organisations working on ending child labour in the same country or region or with ones working on similar issues. 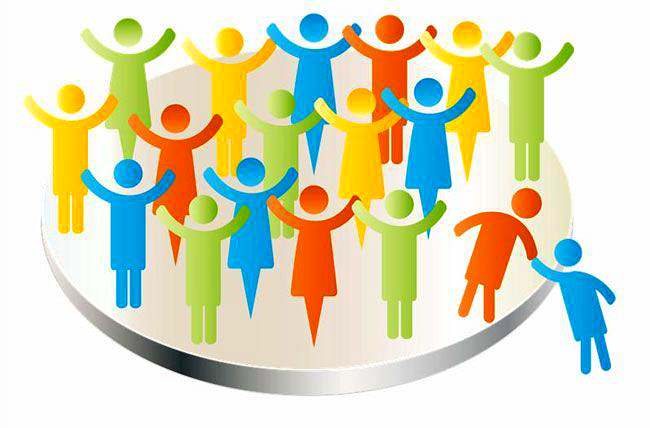 We provide opportunities for members to interact in person, through online portals, calls, email and whatsapp groups. Wherever possible we also help connecting members with journalists, important stakeholders and donors. Actively contribute to the efforts of Global March Against Child Labour network to end child labour and promote free, quality, inclusive and equitable education for all across the globe, recognising that ending child labour requires global, national and community efforts. Constructively and positively engage with governments, international organisations such as ILO, and other relevant actors at local, national and global level. Include boys’ and girls’ voices and promote children’s participation in working towards ending child labour. Work towards promoting international instruments related to children such as the UN Convention on the Rights of the Child, ILO Convention 182 on Worst Forms of Child Labour and ILO Convention 138 on Minimum Age to Admission to Employment. Promote gender equality in the fight against child labour. Commit to transparency, accountability and good governance in our work to end child labour. Stand in solidarity in times of showing unity to end child labour.